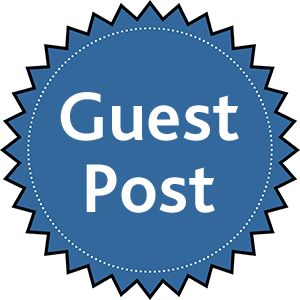 With the rise in the adoption of cryptocurrencies all around the world, the foul players on the web are also exploiting this opportunity to earn fraudulent clicks. 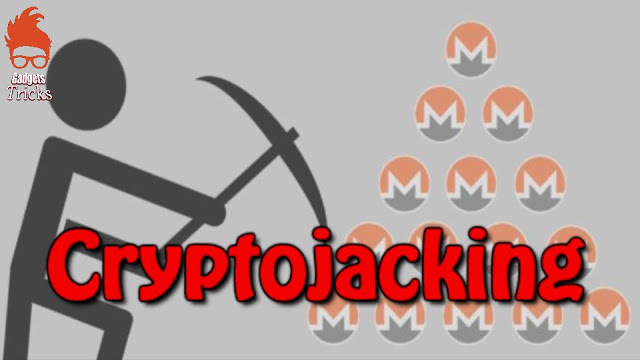 In the past few months, we have told you about different websites and browser extensions using Coinhive miners to use your CPU power without notifying you; this practice is commonly known as Cryptojacking. As a relief, there are some useful ways as well to block such activities in your browser. As per the findings of a security researcher, Willem de Groot, has found 2,496 websites are now using this practice to harness the CPU power and electricity to mine digital currencies like Monero. 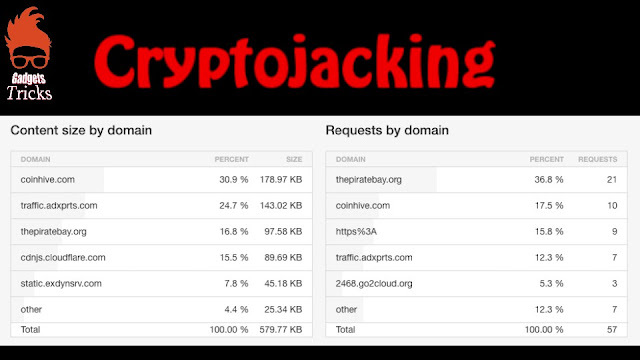 While some of the websites are bluntly including coinhive.js file, others are using stealth measures like including iframe that points to siteverification.online. Apart from websites and Chrome extensions, some Android applications are also using the same technique.